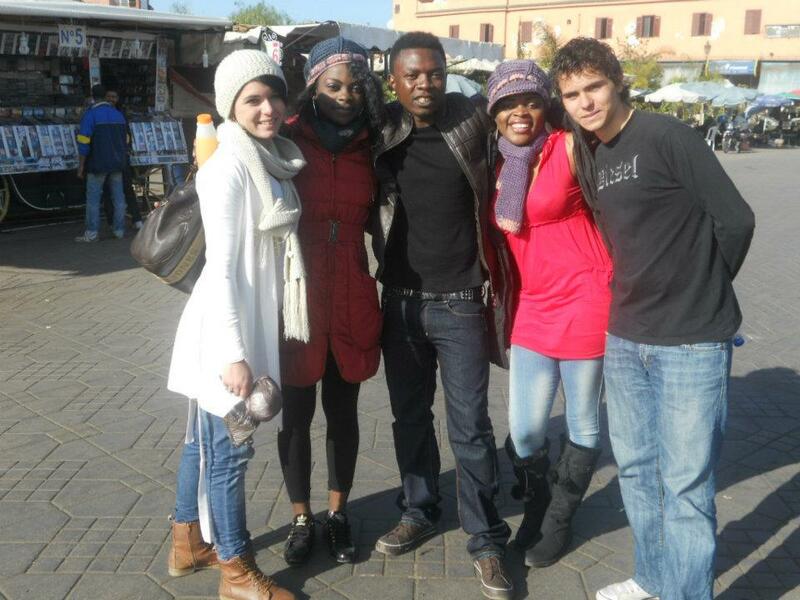 I love travelling and discovering new peoples, cultures and new experiences. If I could travel at least every month to a different country, I believe I would be the happiest woman in the world (lol). But life just seems to be getting in the way of all my lofty dreams. A lot of people dream of moving out of their localities and migrating to what may be considered as more urban or more civilized areas. Some take the dream a nudge further and seek to experience other countries in much farther continents like Europe, America and more. The term used to describe this desire where I come from is the search for "greener pastures". Africans see the Western world as a land of possibilities and I do agree that while there are possibilities and beauty and civilization out there, there is yet some beauty to be found in this beloved continent that is Africa. In my few travels in the continent, I've come across some cities so beautiful I had to pinch myself twice to believe I was still in Africa. 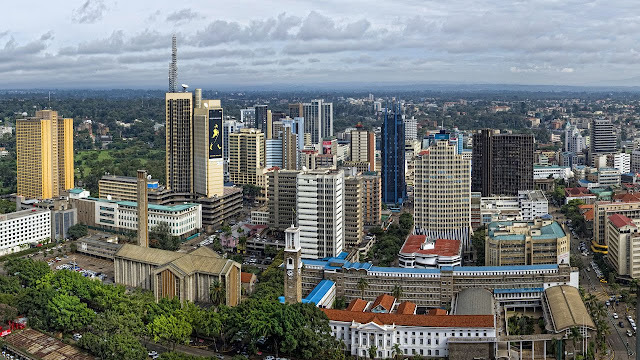 And if you are looking to move out of your country in search of whatever it is your heart desires, I am delighted to let you know that in spite of what the media tells you, there are quite some beautiful and modern cities to live in in Africa. I've assembled a short but concise list of some of what is in my opinion, the best cities in Africa, some of which I've personally lived in. I recently experienced Johannesburg and I must say it's quite an exotic place to live in, a remarkably different experience from any city out here in Cameroon; even the best ones! I had the feeling I had moved out of Africa completely and I was experiencing the "American dream".The towering and ultra modern buildings, the fine roads, clean inner cities, exquisite shopping malls, international hotels and restaurants. Did I mention it has one of the finest airports in Africa? 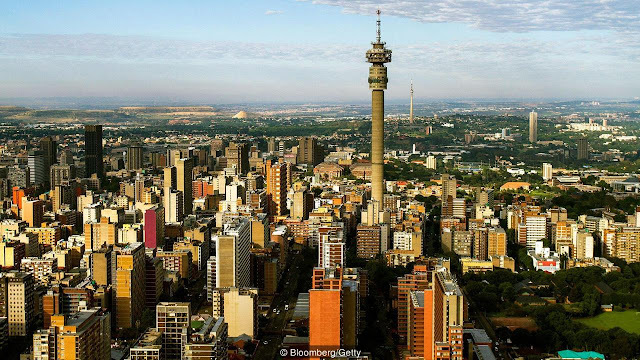 So if you are looking for a beautiful African city to move to or for vacation, and you've got some cash to spare (cause it's quite an expensive city), I would definitely recommend Jo'burg. Windhoek (pronounced vindook) is the economical, socio-cultural and political capital of Namibia. 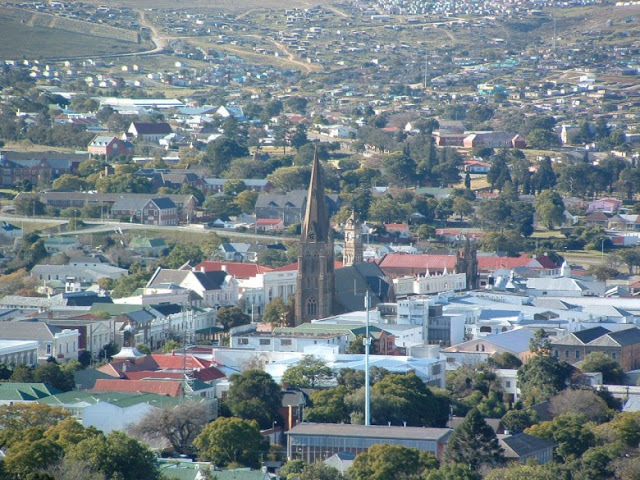 Though a relatively small town as compared to Johannesburg, it is bustling with life and beauty. I still have very fond memories of my time spent on vacation with my family last May in Namibia. I'm particularly fond of Namibia and I'm pretty sure I will visit again very soon. It has a more demure kind of beauty wheres Jo'burg is more fast paced and cosmopolitan. I can see myself quite possibly settling there. 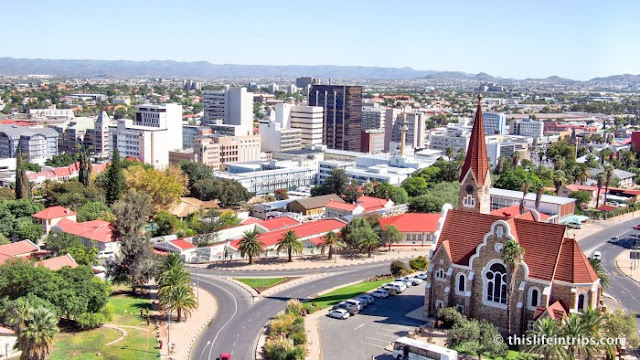 The people are nice and welcoming and if you are looking to move to Africa, Windhoek could be a fine place to visit. If you love experiencing different cultures, and I mean really different cultures, then Marrakech is for you. The people are so welcoming and friendly and their oriental culture is to live for. Their dressing is different, the food, the music and Marrakech feels like something out of an Aladdin story book. Then the night life is something else. It has got some of the finest restaurants, some with ultra modern live music bands on a daily basis catering to all the tourists from all over the world. The six months I spent in Marrakech has marked me for life and I believe at some point in my life I would love to visit there again. It's a city with very extreme winters and scorching hot summers but then that's one of the things that makes it unique. I definitely recommend you visit sometime. Although I have not personally lived there, it's fame precedes it's name. Kigali, Rwanda is a city of approximately 1 million inhabitants, a large part of which are expatriates. 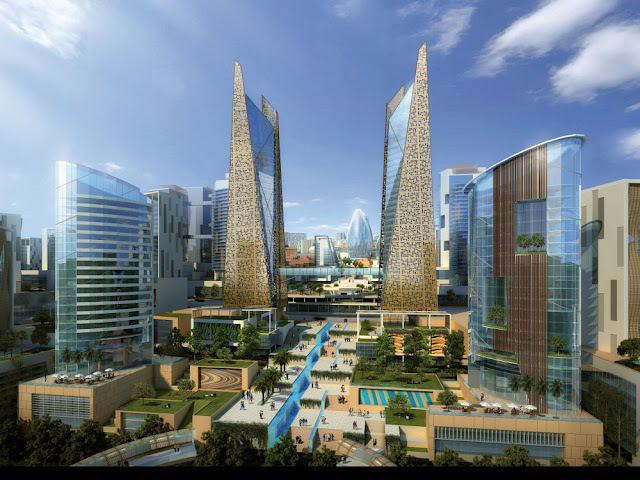 The central business district has several modern architecture springing up in recent times among which are the new 20-floor, New Kigali tower that hosts several offices and departmental stores. The diverse wildlife of the country is a great attraction to tourist and it’s home to the exotic mountain gorillas. Kigali is abundant with wonderful housing development to reside in. The weather is moderate most of the time and there are varieties of exciting activities and good social amenities for the residents. The people are friendly and always welcoming. 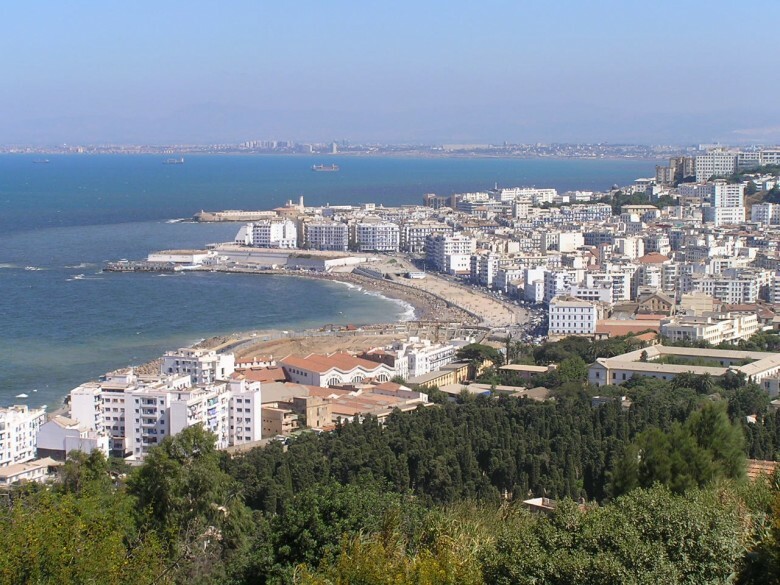 Above all it is said to be one of the cleanest cities in Africa. You should visit sometime. This beautiful city that is the capital of Eritrea, was recently declared by UNESCO to be a world heritage site. 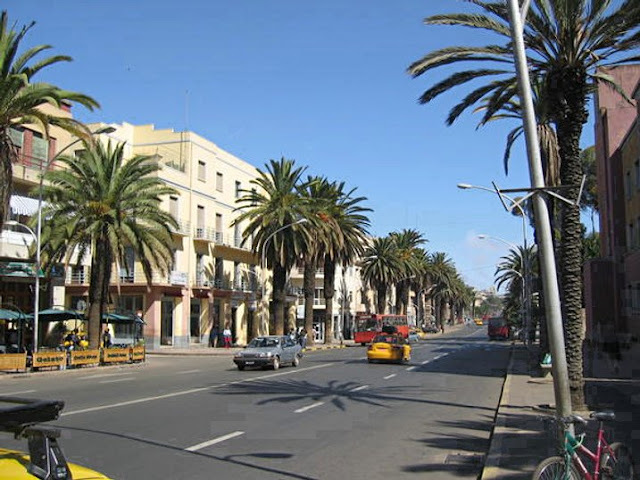 It has magnificent architecture and a mixed community of Italians and Eritreans It has been described by madote.com as the world's "safest city". Libreville is the largest city in Gabon and also the capital city. It has been ranked has one of the most expensive cities in the world. It has a literacy rate of 90% and a culture that is highly influenced by the French. 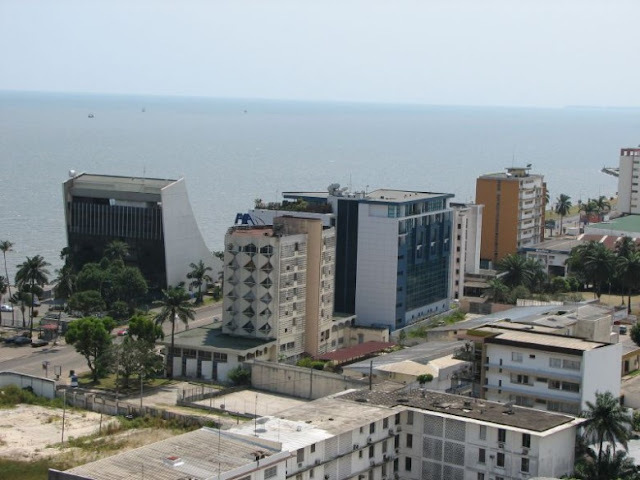 It has grown into a wealthy and elegant city since Gabon obtained independence in 1960.Its unique features include natural landscape, beautiful beaches, parks and nature reserves and that makes living in Libreville like a permanent vacation. Away from its beautiful attractions, the city is developed and urbanized with amenities to serve the people. Similarly, it doubles as an oil city with an investment, which has boasted the mining sector in recently. This is a small city of about 70,000 people located in the Eastern cape province of South Africa. The world famous National Arts Festival which holds in the city every summer is one of the big appeal of the city. It hosts the very renowned Rhodes University and is the only South African City with education as its main economic sector. There are over 40 religious buildings of different beliefs found in the somewhat small city lending to it's alias "city of saints"
Lagos has a remarkable array of magnificent architecture and stunning attractions. It is the most populous city in Nigeria and the main economic spirit of the country. It has the strong presence of notable companies, educational institutions and top-notch amenities. It is a very thriving cosmopolitan city with unforgettable cultural, and sociopolitical experiences. If you are looking to visit or move to Africa, try moving to Lagos.